Ready to backpack around the world? Here’s what you need to know about travel insurance before you leave home. Singaporeans are among the most frequent travellers in the world, and heading overseas on a solo backpacking adventure is a rite of passage for those wanting to live a life full of experiences. However, travelling overseas alone can involve potential risk factors. The good news is that the right travel insurance policy provides the peace of mind you need to make the most of your backpacking adventure. Here are the different benefits that travel insurance can offer in these common scenarios. What if I get sick or meet with an accident overseas? Perhaps you’re craving a hang-gliding experience or bungee jumping? Or maybe exploring the underwater world on a scuba-diving adventure is more of your thing? 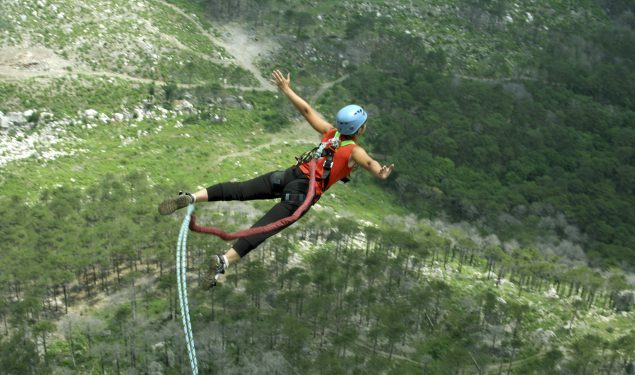 While these adrenaline-filled activities will make unforgettable memories, they tend to involve higher risk. However, purchasing a travel insurance policy means that you can do all that and more while feeling secure in the knowledge that if an unfortunate accident occurs, you’ll be well cared for. says Shirley Tan, Head of Marketing & Customer Experience for Etiqa Insurance. But there’s no need to worry as Etiqa offers a travel insurance policy that will reimburse you for overseas medical expenses of up to S$1 million. In the rare case that you may need to be flown home or to another location for the treatment of more serious illnesses, you can also be assured that Etiqa’s ePROTECT travel allows for emergency medical evacuation coverage of up to S$1 million. Etiqa’s travel insurance comes with personal accident benefits of up to S$400,000 and free 24-hour worldwide emergency travel support. What if my possessions are lost or stolen? Part of the pleasure of travelling solo is sharing your experiences with your friends and family back home. However, you may be worried about bringing along your expensive camera, new laptop or favourite tablet. The good news is that a travel insurance policy protects your personal possessions during your trip. For example, Etiqa covers the loss of your personal effects, such as your clothing and baggage, up to a value of S$5,000. Your personal laptop is covered to a sub-limit of S$1,000. What if I must cancel my trip? Maybe you’ve fallen ill and can no longer travel. Or perhaps your travel agency has gone bankrupt and left you stranded. Taking out an insurance policy as soon as you have planned and booked your trip will protect you if the latter takes place. It will also ensure that you’re compensated if a serious illness or major unexpected event forces you to cancel your trip. She suggests getting insured against such an eventuality by getting a policy that provides travel inconvenience benefits – including trip cancellation and loss of deposit – of up to S$15,000 in the case of the ePROTECT travel business plan. There’s a wonderful world out there for you to explore. Jump in with the knowledge that the right travel insurance policy will keep you safe while you do. 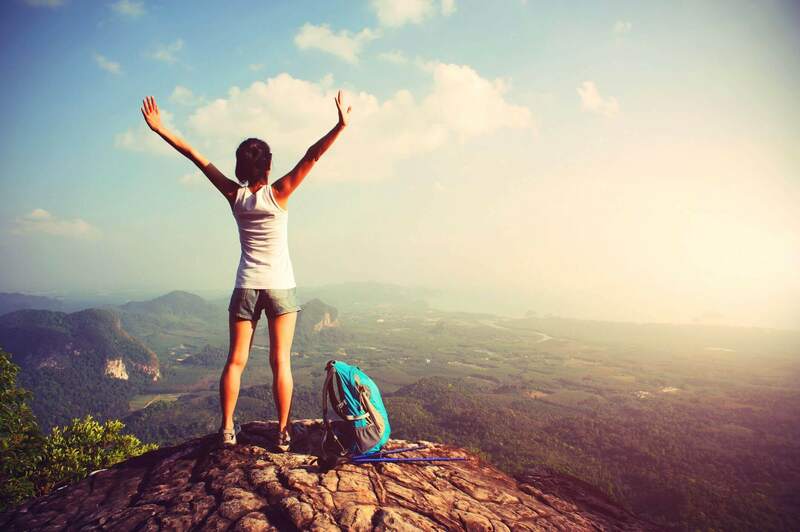 Get covered now for your solo backpacking adventure. The time for Legacy Planning is now! Etiqa launches Premier for High Net Worth Individuals. Worried about your parents’ retirement and how it will affect their lifestyle?